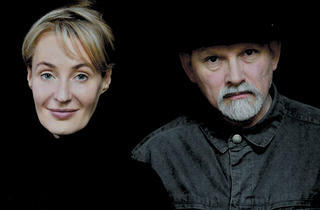 Lisa Gerrard and Brendan Perry return with a new album, Anastasis. 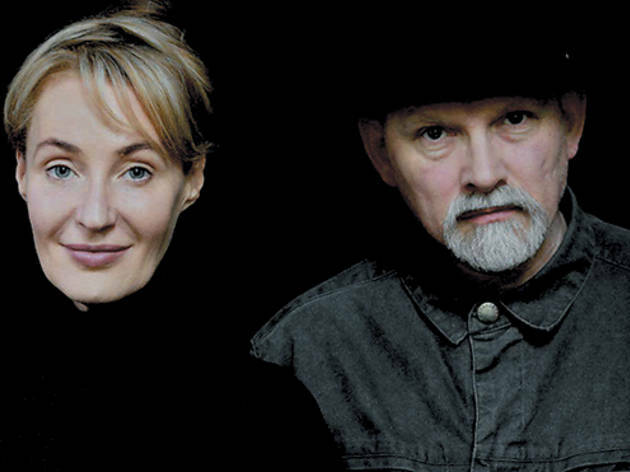 To the uninitiated, the name of Lisa Gerrard and Brendan Perry’s ambient project likely conjures images from a Tim Burton film or club Neo in 1986. But don’t dye your wedding dress black just yet. Ironically, the duo is repulsed by the goth associations that, you know, come with having the word dead in your band name. Dead Can Dance instead refers to the very Lion King notion of a circle of life, or how something inanimate can materialize in another form, like a lifeless tree limb that has been carved into a mystical ceremonial mask (as illustrated by the cover of the band’s 1984 debut), or when Walt Disney reappears from under the Pirates of the Caribbean ride after scientists unlock the secrets of cryonics. Following a decade-plus hiatus, the ex-couple make a triumphant return with Anastasis. The new album’s lovely single, “Amnesia,” exhales enough orchestral chills and breathy Perry vocals to extinguish a campfire, while Gerrard’s ethereal, Earth Mama chanting on “Kiko” and “Anabasis” marks a return to the mysterious allure that has been captivating listeners since the ’80s. Which is why we’ll give them a pass on the super corny, crunchy lyrics of opening track “Children of the Sun,” where Perry sings about putting sunflowers in his hair. Just the thought of witnessing these two artists backed by a chamber ensemble in the acoustic perfection of Pritzker Pavilion makes us do the happiest of sad, mirror-staring goth dances.